Last week, the USDA released some wonderful news about agricultural exports. From fiscal years 2009 to 2012, $478 billion in US ag products were exported, the highest 4 years in history. Even better, 2013 is expected to break this record. In a blog post by the USDA, these record-breaking sales were highlighted with a few examples. 2012 was the first year ever for China to reach an agreement with the US to accept shipments of US pears. In this short time since the agreement was reached, China is expected to become one of the top five importers of US pears in just 2 seasons. Ship carrying containers full of US exports overseas. Also, the Foreign Agricultural Service (FAS), Agricultural Marketing Service (AMS), Food Safety and Inspection Service (FSIS), the Animal and Plant Health Inspection Service (APHIS), and the US Food and Drug Administration (FDA) are collaborating on a certification program for exporting processed eggs and egg products like omelets, frozen egg patties, crepes, hard-boiled eggs, and mayonnaise. These new market opportunities could reach an estimated $500 million in sales for producers. Is there market demand for my product internationally? Read about conducting market research in The Guide to Farming. Would I need to alter my product at all before selling it? For example, think about local tastes, package/portion size, and religious cultural beliefs (like Halal or Kosher certification) that might deter future customers. What laws do I need to follow in order to get my product exported? Check with your state for more info about this. Here is info for Pennsylvania producers. As an ag business owner, do you currently export any of your products? If so, to what countries? Do you have any important observations about exporting? 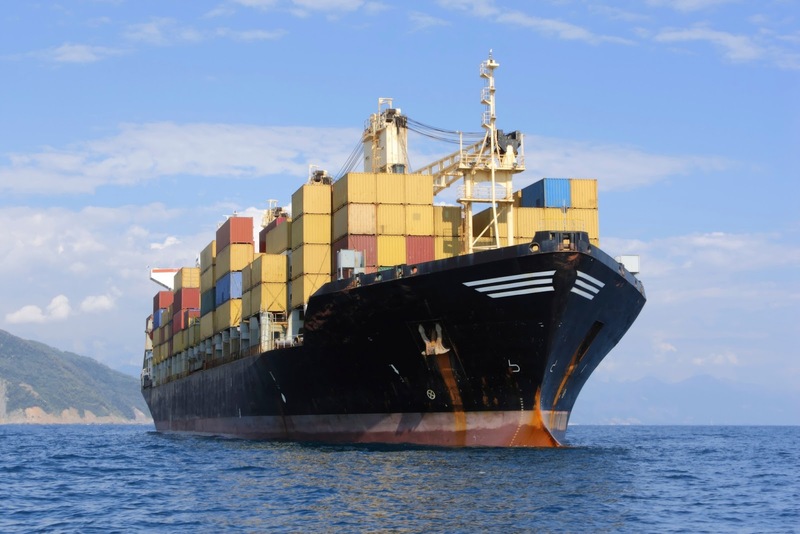 If you are not currently exporting, have you ever thought about it? Why or why not?